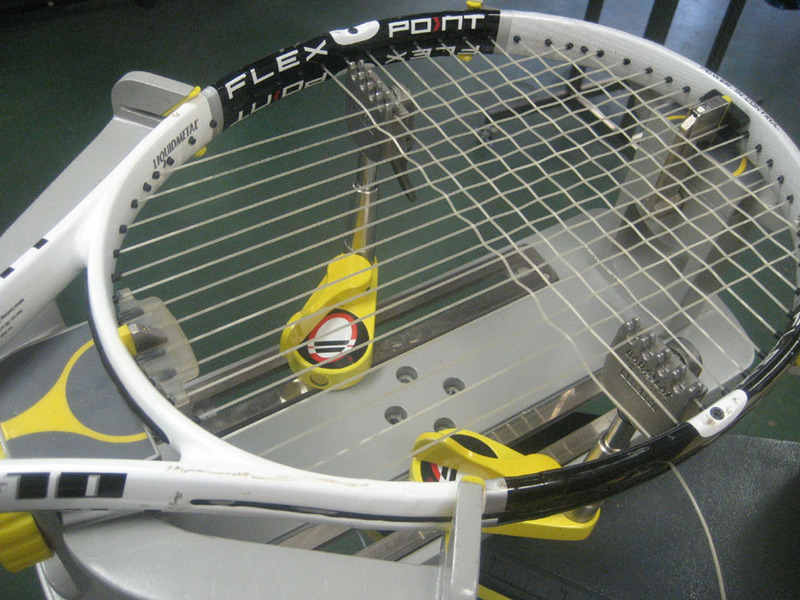 A quick note regarding racket stringing and the frequency of which you should be restringing. While searching through various websites and blogs today I ran across a Prince Tennis blog titled "PrinceNextblog" and I was reminded about the phrase "string as often per year as you play in a week". I never really spent much time analyzing this statement but found myself replaying the phrase over and over in my head. I can't even count how many times I have seen this stated on a website from the 'experts', I too have probably said it once or twice. But the fact is that if tennis strings lose about 10% tension within 24 hours of stringing, weather condition and ball contact will also wear strings down. So if you seriously play twice a week I would not recommend waiting 6 months to restring your racket.... 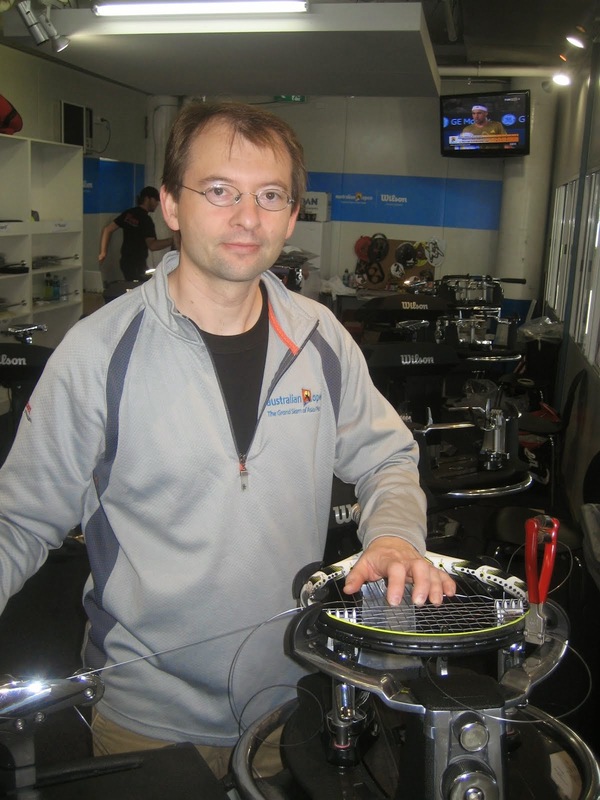 If your goal is to improve your game and you call tennis your passion than I would recommend keeping your rackets tuned up and restringing more frequently. WHO CAME UP WITH THIS PHRASE ANYWAY? It's been used for years and people keep repeating it because they heard it from somewhere. Compare your tennis to that of a golf outing. Green fees and golf equipment can be costly, each day out on the course can run you upwards of 100 dollars or more not to mention the time commitment. Don't get me wrong I am not knocking the golf experience but wanted to compare to what many of us don't spend on our tennis game. Remember how your racket felt after you strung it last time, how it felt crisp and the ball stayed in the court and if just felt right, well keep that feeling going more often. Spending 20-30 dollars a month on your gear shouldn't be a big issue if you play 8 times a month!. 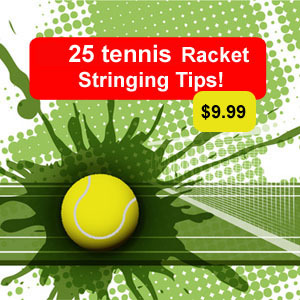 If you have two rackets, restring one every month so you alternate or every 6 weeks and see if this improves your game. These are just my thoughts and I think we understate the importance of racket stringing.